Hari Simran Khalsa was born into a family of Kundalini Yogis and has been a student of Yogi Bhajan’s since her early childhood. She has been teaching and practicing Kundalini Yoga and Ayurvedic medicine for over 10 years. Hari’s work incorporates the principles of these powerful, ancient sciences to heal modern health and life issues. 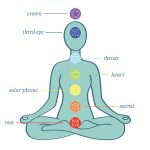 Using Ayurvedic medicine and Kundalini Yoga as tools to support self-healing and happiness, Hari believes all people no matter what stage of life they are in can feel their very best both inside and out. 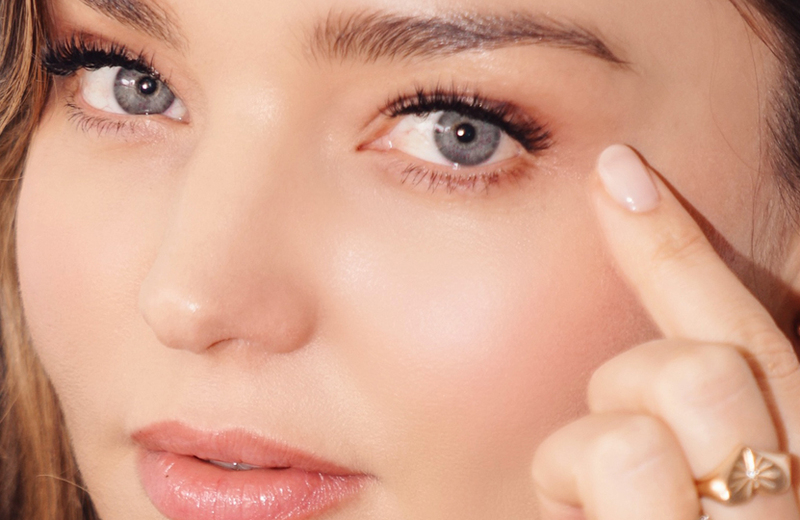 In this post she takes a look into the windows of our eyes, and explores the connection between the health of our organs and our emotions, and provides some tips for a healthier liver and in turn brighter, clearer and healthier eyes. Our eyes are not only beautiful; they are also an important sensory organ of the human body. Many impressions on the senses come from the eyes and they make an essential contribution in our connections and communication with other people. Our eyes digest endless amounts of stimuli everyday and provide us with visual experiences connecting us to our environments. On a superficial level the eyes allow us to see what is right in front of us: the shape of a face, a car, a person in motion, lights etc. On a deeper level, the eyes provide us with the ability to take in and experience the intricate, beautiful details of life. When we understand how much the eyes do for us both on a physical and spiritual level, we can become more aware of how important it is to keep them healthy and happy. According to the science of Ayurveda, the eyes are a window into the functions of the inner organs and the state of the mind (emotions). 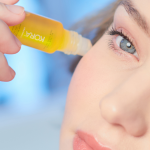 To take care of the eyes means to take care of the body and more specifically the liver. The liver is our second largest organ (the skin being the largest) which sits on the right side of the belly and weighs about 3 pounds. The main functions of the liver are to filter the blood coming from the digestive system, produce bile which removes waste and assists in the breakdown of fats in the lower digestive tract, playing a significant role in the breakdown of proteins and carbohydrates. The liver is a “fiery” type organ and in Ayurveda we say it is associated with the energy of transformation. It plays an important role not only in digesting and removing waste from the body but also in digesting and processing certain emotions. Heated emotions such as irritation, anger and jealousy can affect the liver, causing the eyes to become blurry, red, tired or dry. Physical disorders in the liver may cause the sclera of the eye to turn yellow and toxicity in the liver from poor diets and chemicals in the environment can cause visual disturbances, bags under the eyes or hyper-sensitivity to light. It is, therefore, very apparent that the more we pay attention to the health of our liver, the brighter, clearer and healthier our eyes become. Our world seems to be flooded with the latest food and diet trends. “Liver Cleansing” is one of them. You do not need to stop everything you are doing and crash into a liver cleanse on your own; this can actually be harmful to the liver when done without the support of a health practitioner. Instead, simply acknowledge one thing in your life that may support your liver and take a step into becoming more aware of the inner workings of your body and how you are taking care of yourself. I encourage you look at these helpful tips and without turning your life upside down, choose at least one to incorporate into your daily routine. 1. Eat only organic foods when possible. 2. Remove from your diet: refined (white/bleached) sugar, fried foods, alcohol, coffee and pre-packaged foods which tend to be stored using chemicals to keep them fresh. Balanced home cooked meals are best! 3. Eat your dinner before 7pm and give yourself at least 2 hours to digest before going to bed. Good rest and a belly that does not have to digest while sleeping is the best medicine for the liver. 4. Slowly drink room temperature water throughout the day. 5. Apply only pure, organic products to your skin and hair. The liver has to process everything that goes in you and on you! Whatever does not serve the outside environment will most likely be toxic to the liver. 6. Meditation: Mediate daily! This is not only helpful in calming the nervous system (also linked to the liver) but helps you release emotional stress like anger, judgment and irritation. Your eyes will thank you for it! Note: If you are not sure how to meditate or which mediation to do, try simply sitting on the floor or in a chair and close your eyes. Inhale deeply (from the root of your belly) in through the nose and exhale deeply out the nose (bringing your belly towards your spine on the exhale). Listen and focus on the sound of your breath for as little as 3 minutes and as long as 20 minutes. Whatever stage of life you are in, it is never too early or too late to do some self inquiry. Our body will always give us signals and messages of what to do and how to heal. All we need is to slow down long enough to listen. Hari Simran Khalsa has practiced the teachings of Yogi Bhajan, Kundalini yoga and yogic living on a daily basis since her early childhood. 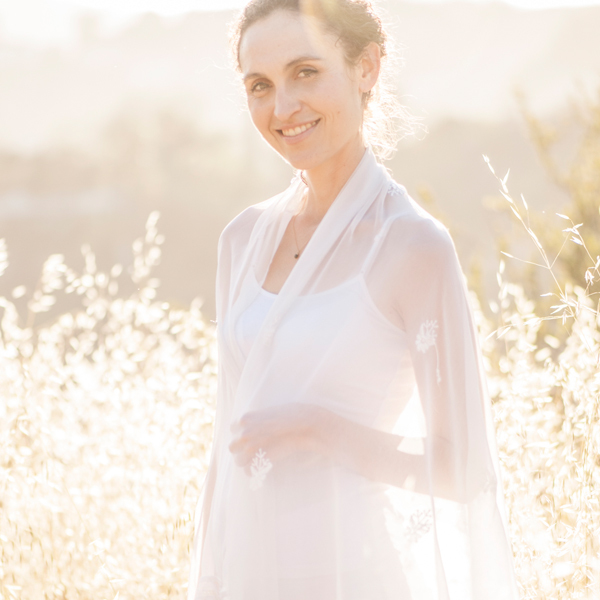 She has been teaching and practicing Kundalini Yoga and Ayurvedic medicine for over 10 years.